The 34th annual Northern Illinois Farm Show returned to the Convocation Center on Wednesday, Jan. 11, 2017 in DeKalb. 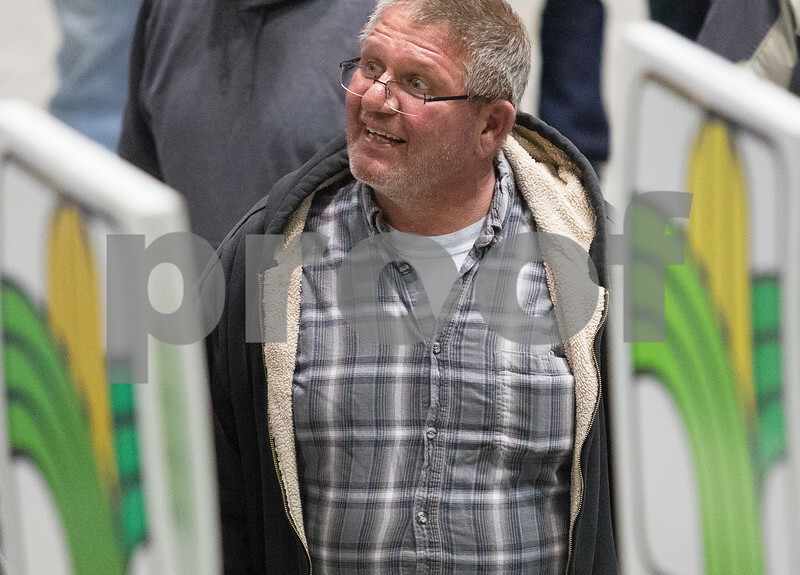 Mike Lanan of Kingston checks out the vendor booths during the 34th annual Northern Illinois Farm Show on Wednesday, Jan. 11, 2017 at the Convocation Center in DeKalb. Lanan, who is not a farmer but comes from a farming family, has never been to the farm show before. "I wish I was a farmer," he chuckled.